Spanish in 3 weeks! 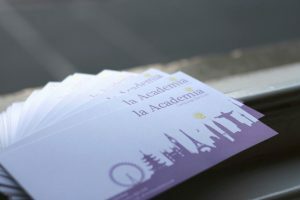 La Academia is running a crash course in June for Spanish language beginners. 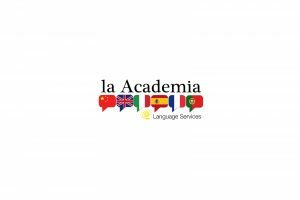 With 6 classes for a total of 12 hours of Spanish teaching, you will get through the Spanish beginner course in 3 weeks. The Spanish beginner classes are on Thursday evenings 7-9 p.m. June 13th, 20th and 27th, and on Saturday mornings 10-12 on June 15th, 22nd and 29th. 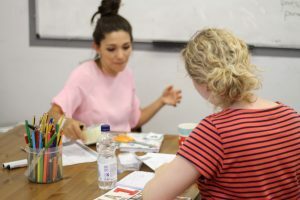 The cost is £70 for the 6 sessions with native Spanish speakers, who have the experience, enthusiasm and determination to get you speaking Spanish confidently as quickly as possible! Call us, email or fill in the contact form to reserve your place! Holiday Spanish Taster Course - learn Spanish for your holiday!